Main Street Amusements October Selfie Tournament Standings and November Games Announced! You only have two more days to put up scores at Main Street Amusements for the October Selfie Tournament. The standings are below, finals will be held next Wednesday, November 7th at 7:30 PM for the top 4 players. 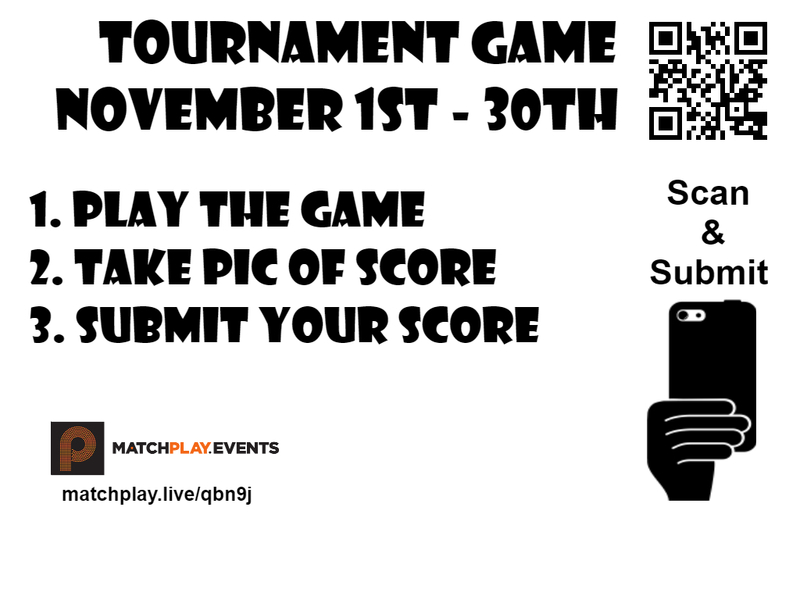 November’s Selfie Tournament will start on Thursday at Main Street Amusements. The games featured for November are polar opposites in Jersey Jack Pinball’s Pirates of the Caribbean and Spanish Eyes. Look for the flyer on the games at MSA, score submission is a piece of cake.